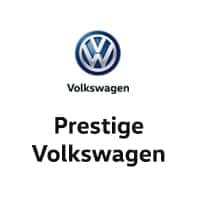 At Prestige Volkswagen, we have the authentic Volkswagen parts you need to keep your VW sedan or SUV running like new. At our auto parts center in Melbourne, Florida, there’s no need to take a chance on aftermarket components that may or may not fit your VW Beetle or Volkswagen Atlas. Authentic VW car parts and auto accessories are guaranteed to provide the high performance you expect and are guaranteed to honor your warranty, too. Submitting an order is simple, too! Request a part online or call our dealership to speak with a VW expert today. Order Volkswagen Parts at your Melbourne, FL Volkswagen Dealership. Need new brake pads for your Volkswagen Tiguan, or a replacement water pump for your HVAC system? Find everything you need at Prestige Volkswagen! We have catalytic converters for your VW Golf and shock absorbers for your Volkswagen Jetta. 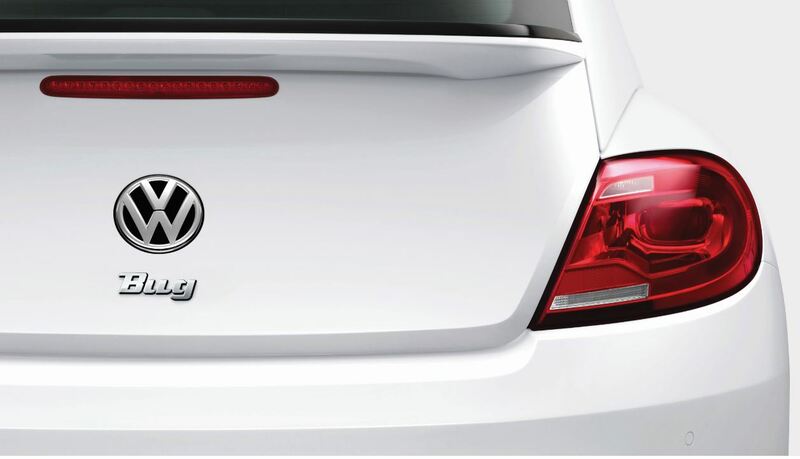 Our Volkswagen parts center also offers a variety of VW accessories. Customize your SUV or hatchback with VW hubcaps, wheel locks, and exterior trim to let your vehicle stand out from the pack. 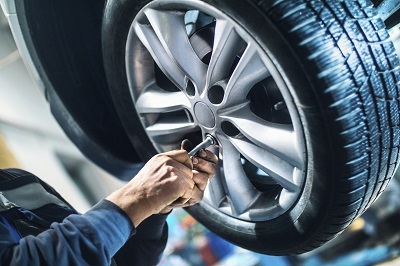 When it’s time for a new set of treads, visit our tire store in Melbourne, FL, for tires that perfectly complement your driving style and vehicle. Use our easy parts request form to tell us what you need, and our team will be in touch shortly. Feel free to give us a call if you prefer or visit Prestige Volkswagen Monday through Saturday for more information. We look forward to helping you find the VW components you need.